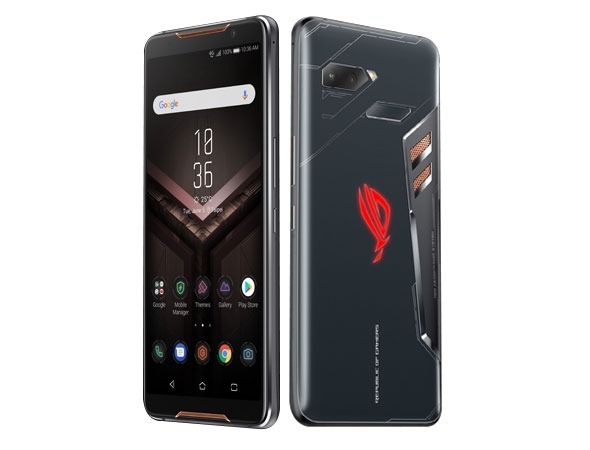 ASUS ROG Phone is Coming to Malaysia! 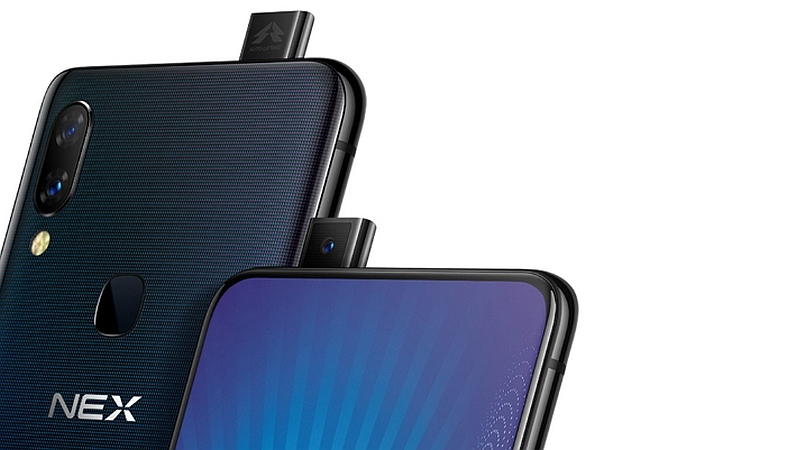 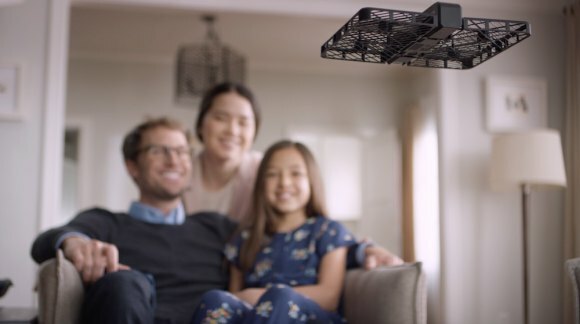 vivo NEX Finally Come To Malaysia? !